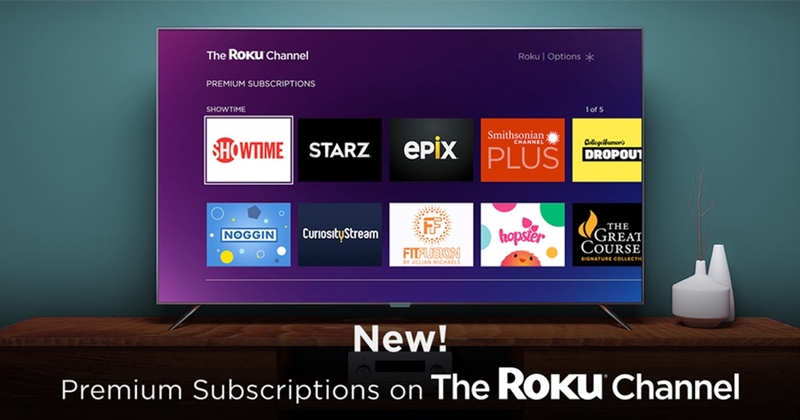 Now imagine Apple acquiring Roku and making Apple TV+ with its original content a featured channel and selling access as part of the hardware bundle. (“Buy an Apple Roku player and get both Apple TV+ and the Roku Channel, free,” they might say.) Netflix, which has long been available through Roku, could remain on the platform without streaming its data through Apple servers. Everyone wins. Even better, Apple would be putting its service out in the wild — i.e., unbundling the service from the device — just as Roku is getting traction for being the most widely used TV operating system. I don’t see the value in it. Ruku OS is an entirely different OS Apple has to handle. From Security update to features rolling out. It may benefits people using Ruku, but it doesn’t really benefits Apple as Ruku will have AirPlay 2 support anyway. If Apple wanted another brand to target the market of affordable TV they could surely use Beats as Beats TV. A very interesting idea. Of course the devil is in the details. What would people like me who HAVE a Roku built into my TV get. Would we gain access too or would it be only those who bought after X/Y/Z date.